An Unenviable Situation: "I know how to write, but I don't know how to read." "I know how to write, but I don't know how to read." 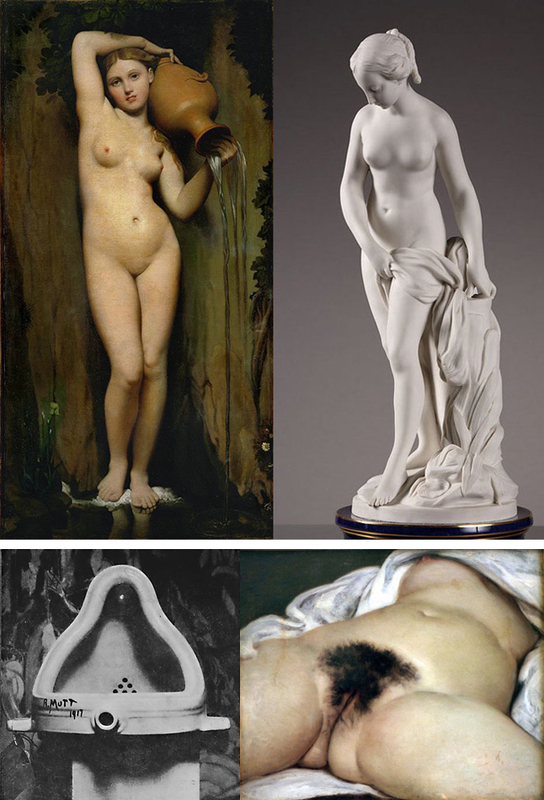 "Marcel Duchamp’s ‘Fountain’ is not just a radical kind of art. It’s a philosophical dialetheia: a contradiction that is true"
In 1917 a pivotal event occurred for art and philosophy: Marcel Duchamp unveiled his artwork Fountain in Alfred Stieglitz’s New York studio. This was simply a porcelain urinal, signed ‘R. Mutt’. Fountain was notorious, even for avant-garde artists. It has become one of the most discussed works of art of the 20th century. The Society of Independent Artists rejected it, though every artist who paid the exhibition fee was supposed to have their work shown. For almost a century, it has remained a difficult artwork. The philosopher John Passmore summed up Fountain as: ‘a piece of mischief at the expense of the art world’, though many have taken it very seriously. No doubt there was some tomfoolery involved – Duchamp did not choose a urinal randomly. Yet there is more to Fountain than nose-thumbing. What makes this artwork so striking is its philosophical contribution. "Je sais bien écrire, mais je ne sais pas lire."